Then join us on the road to Value-Based Care. We formed the TRIARQ Alliance, a physician-centered team of surgical and post-acute care providers, coordinated and managed through our revolutionary QPathways app. We entered into two different major bundle management contracts. One with Michigan’s largest payer and the other with CMS on a national scale. We launched the first-of-its-kind Expected Revenue Guarantee, based on advanced technology solutions that help us track collections against your real allowed amounts. We received several awards including Top 10 Revenue Cycle Management Solution Providers, 10 Best Healthcare Solution Providers, and Top 20 Healthcare Solution Providers. We launched an Michigan Orthopedic Alliance to offer Value-Based Care for Hip and Knee Joint Replacements across the state. We launched two new services packages including Performance Management for our independent practice partners across the country. As marketplace needs shifted, gloStream affiliated with TRIARQ Health and began doing business as TRIARQ Practice Services. The bi-partisan MACRA bill also passed into law and the government started to move the industry toward Value-Based Care. In response, we launched the Quality Payment Program to start helping practices make the most of this new opportunity. To help our practice partners make the most of the gloStream software and maximize the value of our partnership, we began offering dedicated Practice Management. Experienced professionals began monitoring practice data and records to uncover hidden revenue opportunities and maximize growth. gloStream began offering RCM services as a way to drive additional value for our independent practice partners. We expanded from a regional business to a nationwide corporation to offer our products and services to doctors across the country. A bi-partisan piece of legislation, the HITECH Act was signed into law to promote the adoption and Meaningful Use of Health Information Technology. Founded by Managing Director, Milind Ghyar and SVP Client Support and Cloud, Yaw Kwakye, gloStream was created to address the Ease of Use Technology Gap. Our goal is to be more than just a vendor to you. We want to be your partner on the road to value-based care by providing highly personalized services. 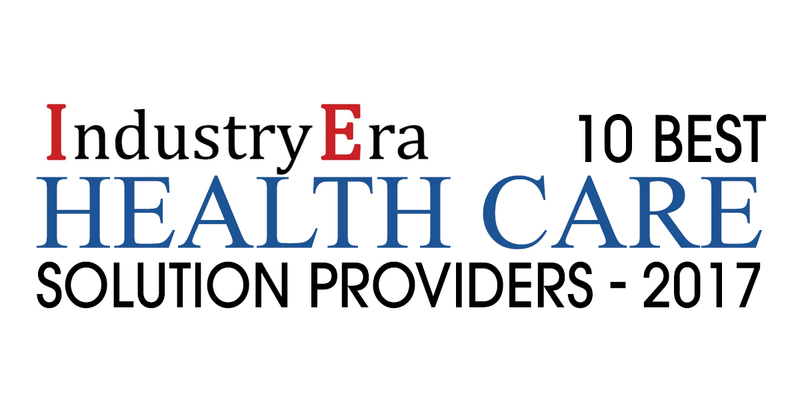 In October of 2017, TRIARQ Health was featured as one of the Top 10 Best Healthcare Solution Providers of 2017 by Industry Era. 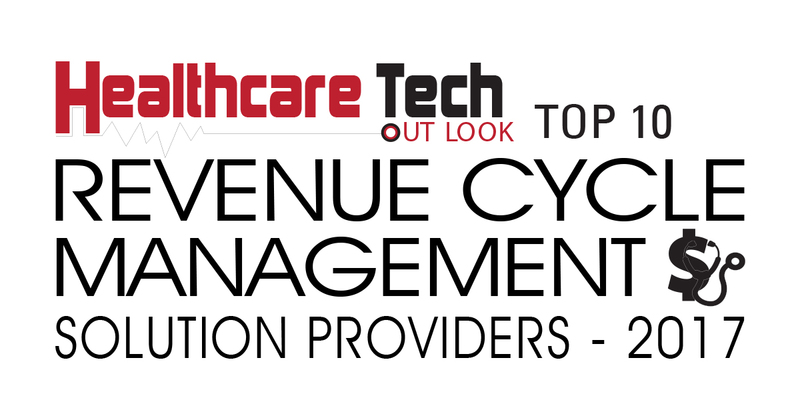 In October of 2017, TRIARQ Health was recognized as one of the Top 10 Revenue Cycle Management Solution Providers by Healthcare Tech Outlook. 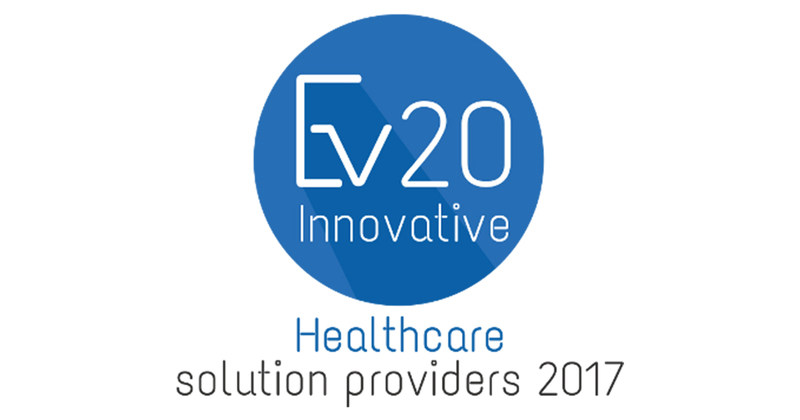 In January of 2018, TRIARQ Health was recognized as one of the Top 20 Innovative Healthcare Solution Providers by Enterprise Viewpoint.